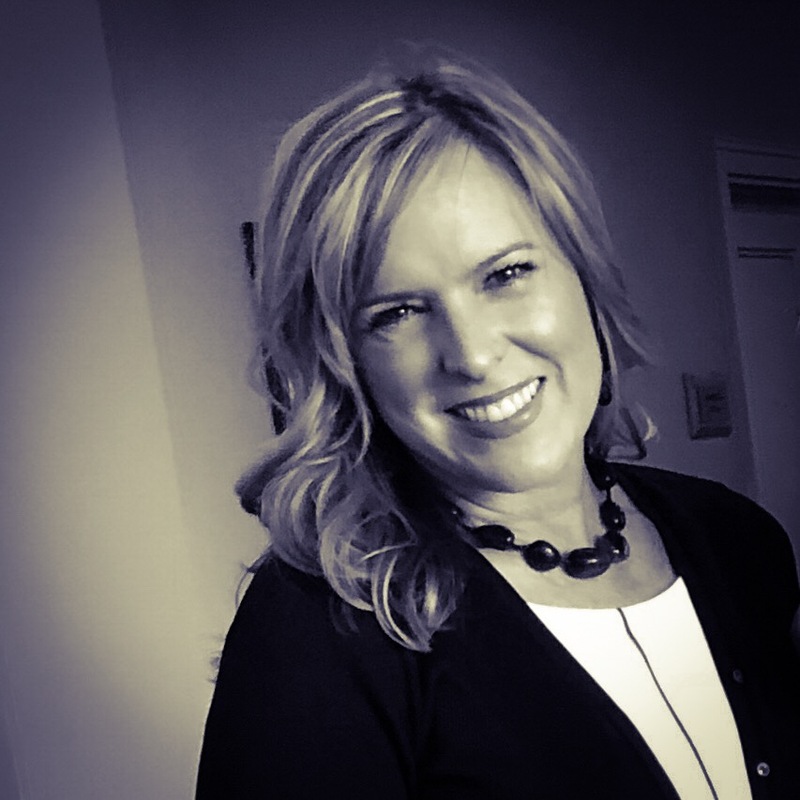 Michelle Simms is a Senior Consultant for Leath Group, LLC—a dynamic curriculum development and intellectual property greenhouse that grows leaders and shapes cultures—and is also owner of Leaping Calf Communications. Michelle is a marketing resource and creative content curator with specialties in media strategy, communications, work culture analysis, event planning, social media, writing, graphic design, emceeing, and webinar hosting. Applying many of the public relations, journalism, psychology, and communications classes from college days, Michelle is also constantly studying what drives herself and others to make decisions to buy products, work with a team, cooperate on a project or engage in events. She is a critical thinker and driven self starter who thrives in synthesizing ideas with others. Collaborating with teams in the business, nonprofit, and education sectors, along with church and parachurch entities, Michelle’s experience brings out the best of each organization’s internal and external vision and message using marketing and communication strategy. Michelle’s goals and initiatives result in stewarding current company constituents well while recruiting new ones, along with increasing positive brand awareness. After graduating from Pepperdine University with degrees in Broadcast Journalism and Political Science, Michelle spent several years at NBC Network News as a field producer covering the O.J. Simpson trial for the NBC Nightly News with Tom Brokaw, Today Show, and Dateline. She also helped produce Today Show entertainment segments in Los Angeles interviewing various artists, industry leaders, and celebrities, including coverage of the Oscar, Grammy, and Emmy award shows. A Southern California native and pilot’s daughter who spent a handful of her childhood years living in a Lockheed community in Riyadh, Saudi Arabia, Michelle now hunkers down in North Texas with her husband, former Major Leaguer Mike Simms, and their two teenage daughters. When they are not willingly suffering whistle shock from watching endless college and club volleyball matches, they love traveling, discovering new seafood or sushi restaurants, and sipping on a Cuban Cortadito (with caramelized raw sugar, please).